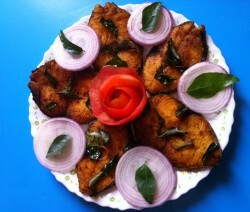 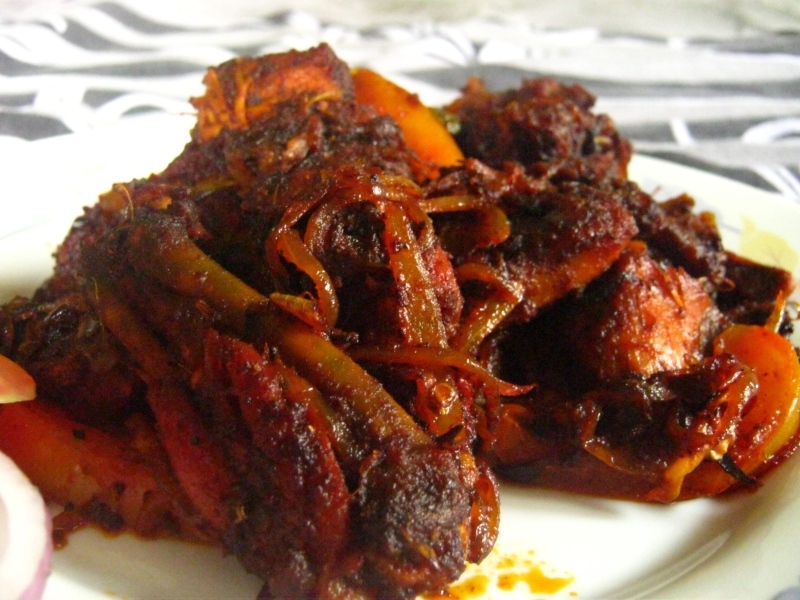 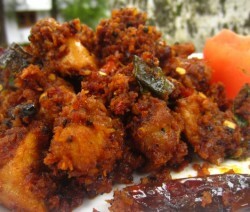 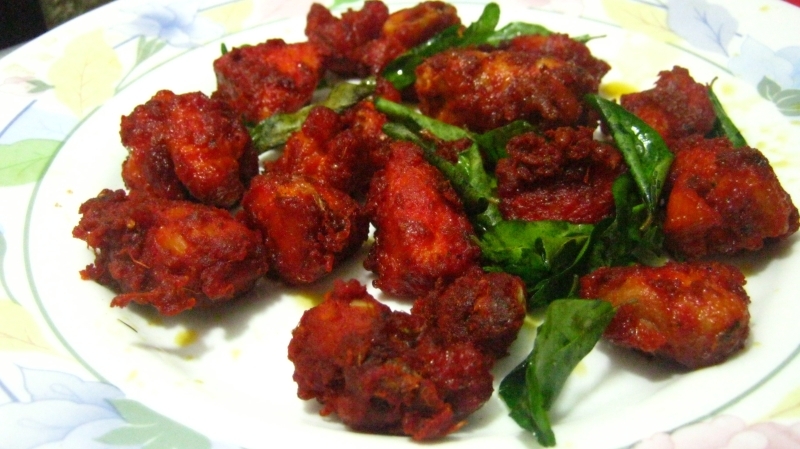 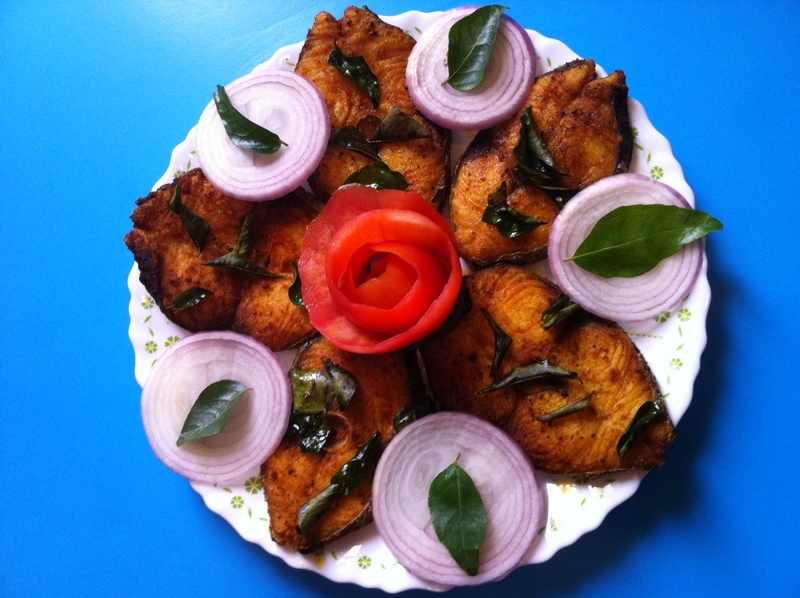 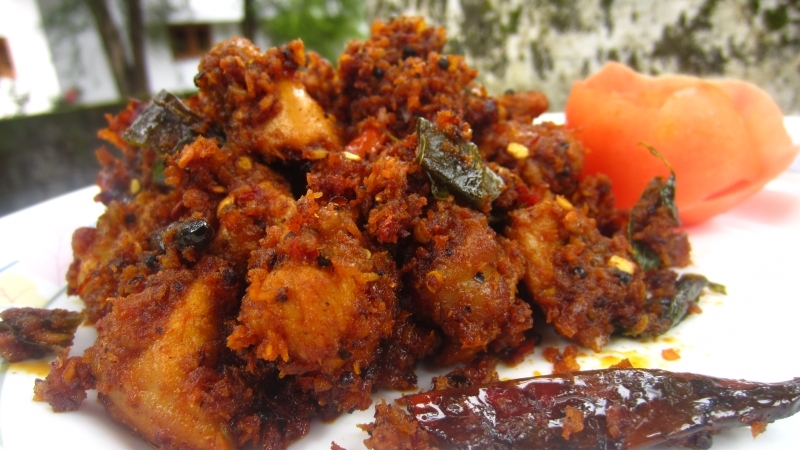 Thattukada chicken fry is a spicy and delicious dish. 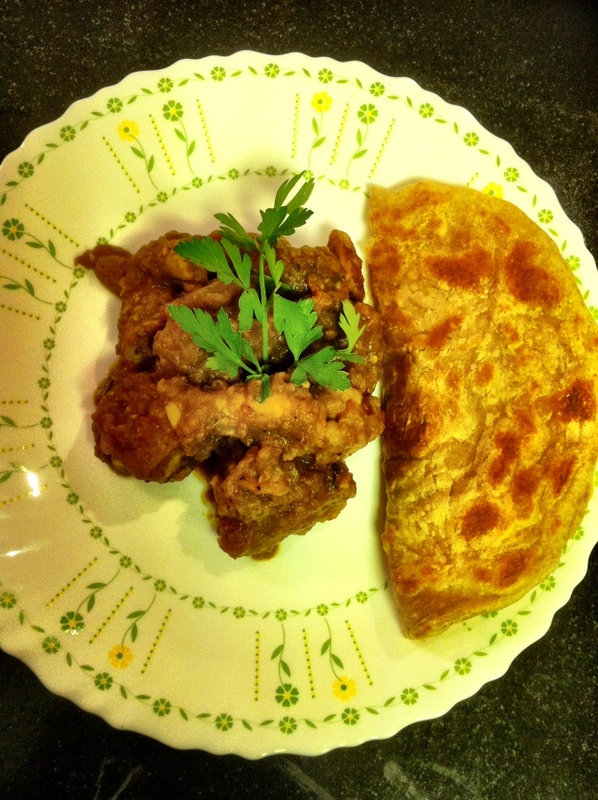 It is very easy to prepare. 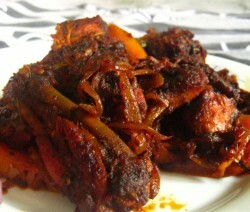 This dish is so Spicy and Mouth Watering ! 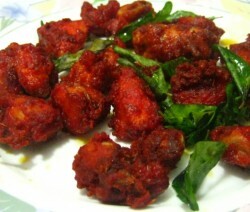 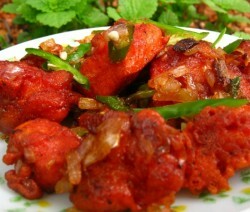 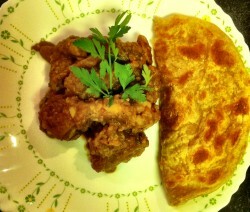 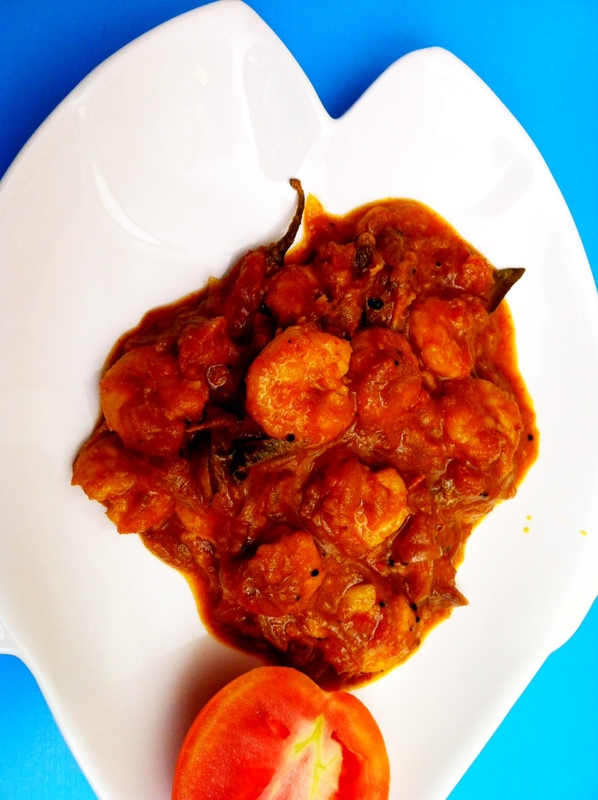 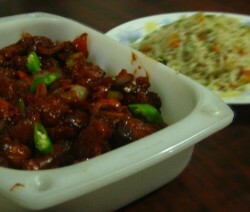 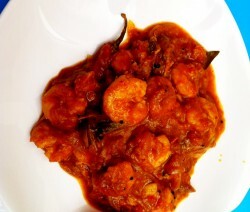 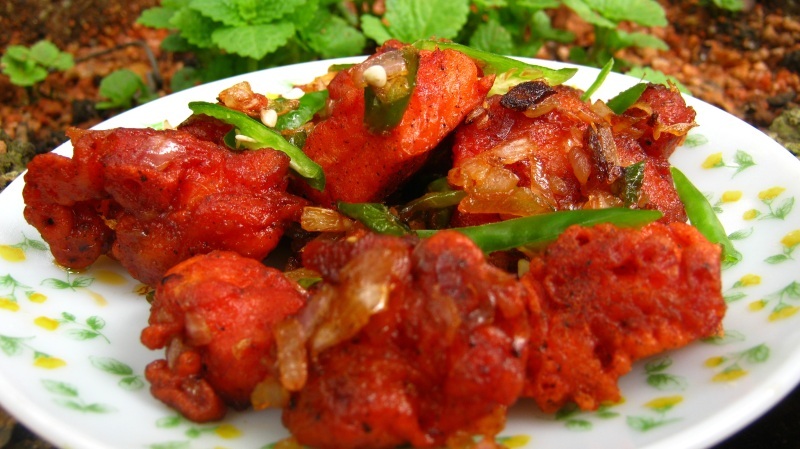 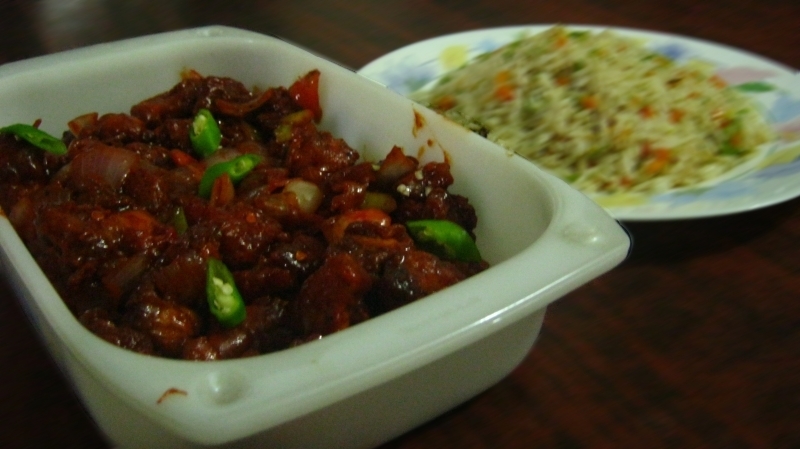 Chilli Chicken Dry Here is a delicious Chilli Chicken recipe!